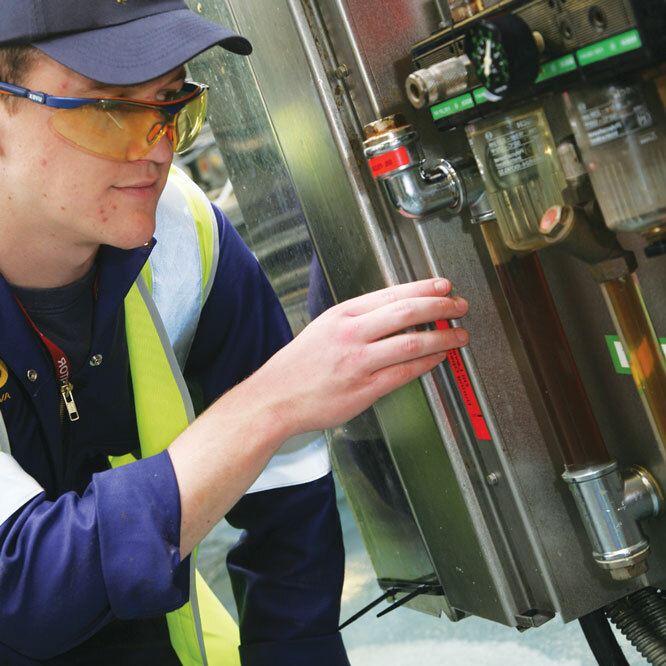 The British Hydraulics Research Association has identified that 60% of equipment failure is related to contamination. As such Machine Sentry has been designed to easily manage and track the lubrication activity. Machine Sentry® is the ideal tool for the food and beverage industry, where demonstrating contamination control is key to demonstrating food contamination control to auditors and key holders.